Eko - Do YOU know What's Healthy? 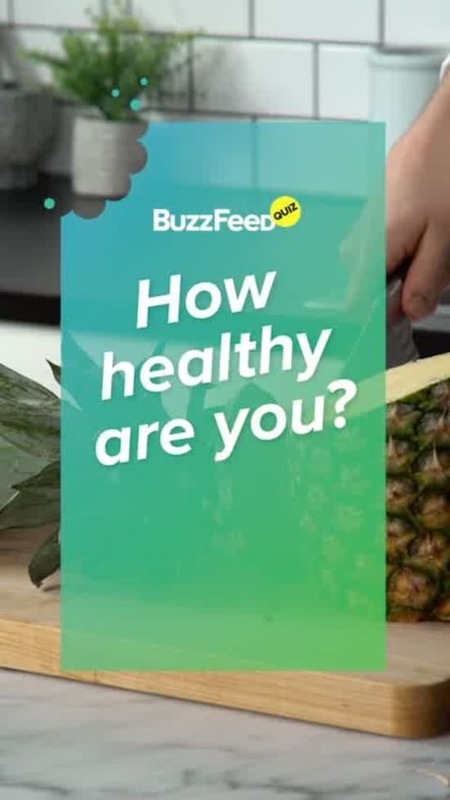 Do YOU know What's Healthy? Do you know what you should buy organic and what you SHOULDN'T? Test your knowledge with this food quiz!